You can safely use this DIY Essential Oil Bug Spray on yourself and your kids! What is a Bug Spray? A bug spray is simply a mixture that is sprayed to repel bugs. 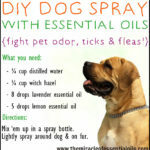 It can repel mosquitoes, fleas, ticks and other winged insects. 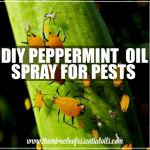 A homemade bug spray is much safer and natural compared to conventional bug sprays. 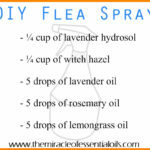 The recipe below is for a DIY Essential Oil Bug Spray which uses the bug repellent essential oils: lavender and citronella! It also contains two other ingredients: distilled water and witch hazel. 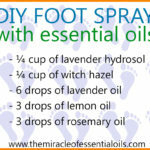 Distilled water is the base ingredient of this spray while witch hazel is the essential oil emulsifier. You can’t leave out witch hazel in this recipe, though you can substitute it for vegetable glycerin or pure aloe vera gel. How Can Essential Oils Repel Bugs? 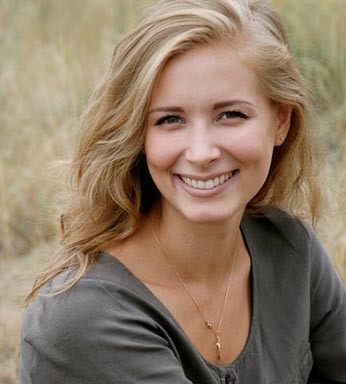 Essential oils are pure liquid plant extracts obtained from aromatic plant material. Some essential oils which smell pleasant and nice to us, such as peppermint and lemon grass oils are hated by bugs. 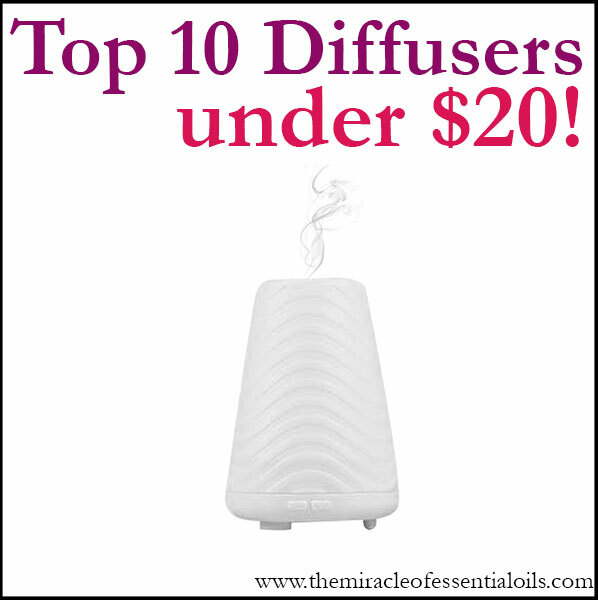 Bugs are repelled by certain essential oils. Citronella essential oil, which we shall be using in this recipe deters most bugs on the planet including mosquitoes, fleas, ticks, spiders and more. Using a small funnel, pour ¼ cup of distilled water and ¼ cup of witch hazel into a spray bottle. Next carefully add 20 drops of lavender essential oil and 20 drops citronella essential oil. Screw on the cap tightly and shake the bottle well to combine all the ingredients. 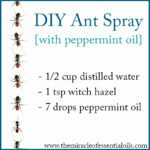 Your DIY Essential Oil Bug Spray is ready! 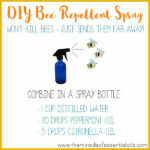 Use this all natural and safe DIY essential oil bug spray every time it hits summer and all the bugs come out to play!